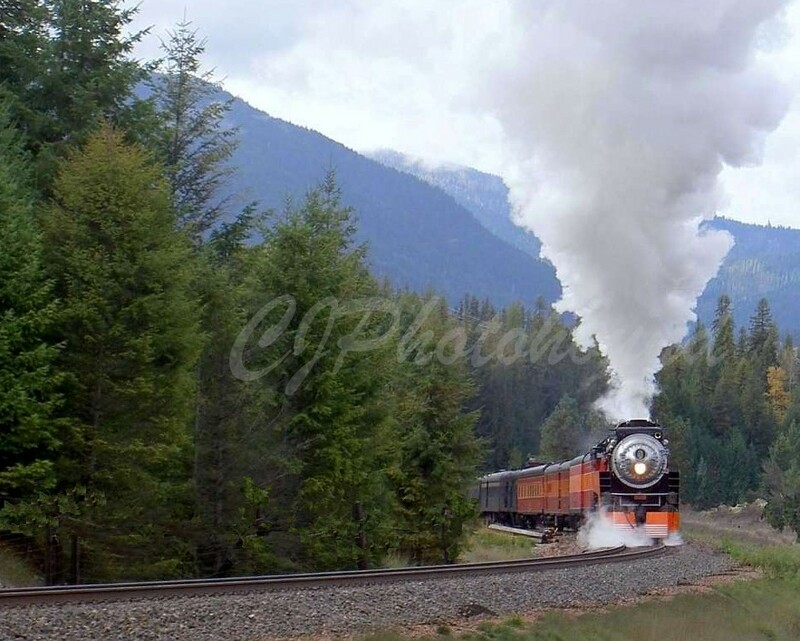 A peaceful day on the lake or the sound of a lonely train in the distance....both evoke memories of special times and places. 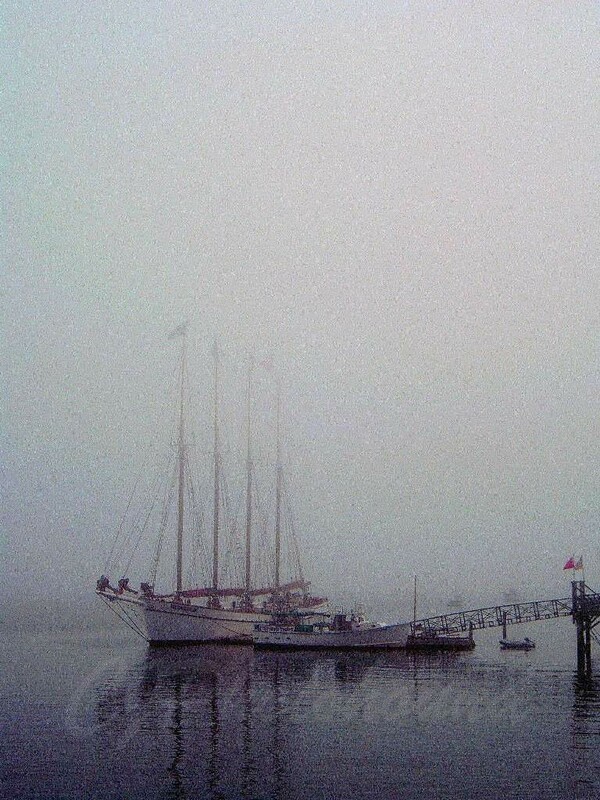 Explore YOURS through these images. 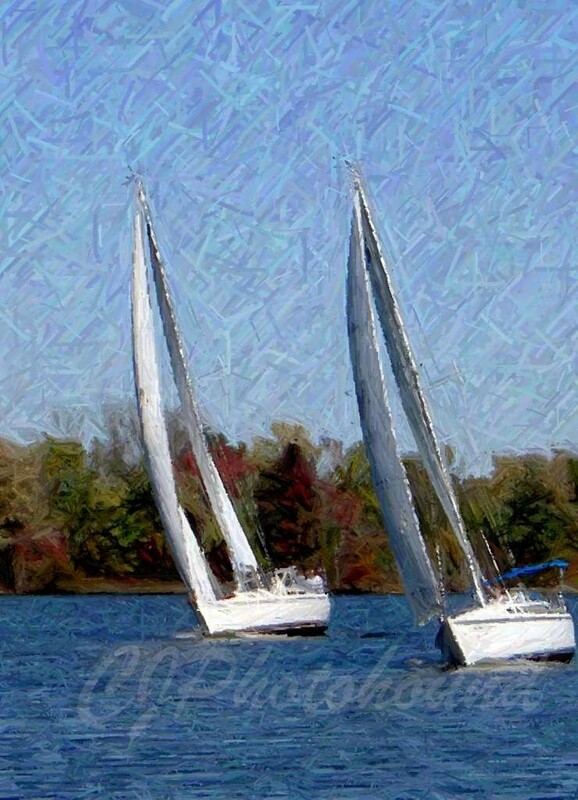 Some images have been converted into art formats. 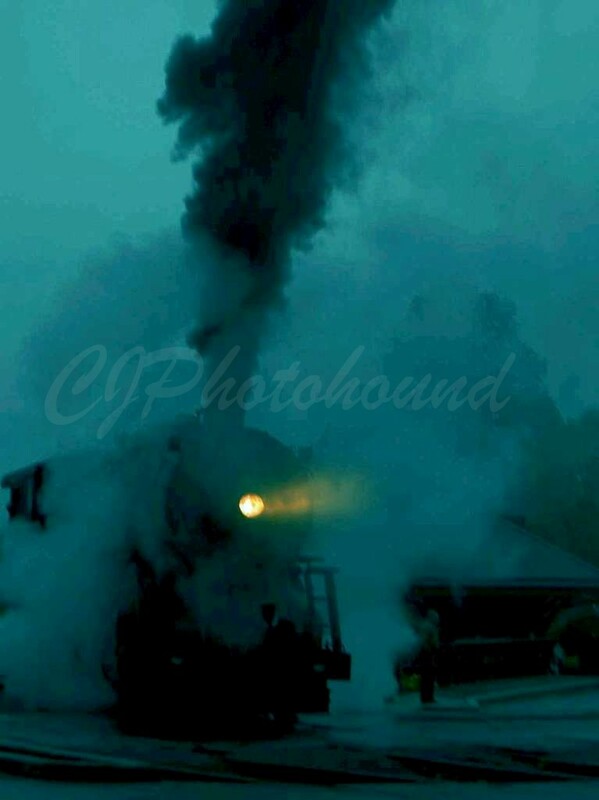 Right click on the images and "open link in a new window" to see the full effect! 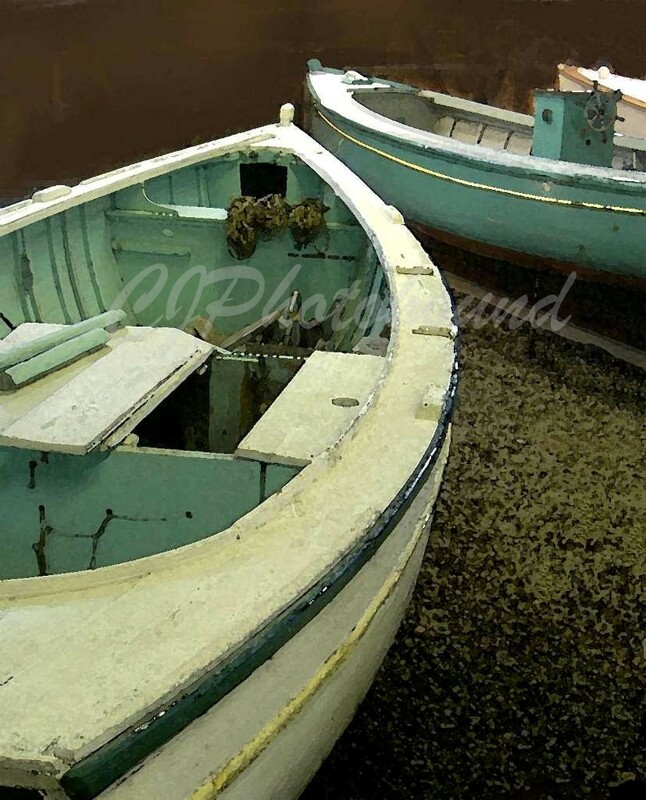 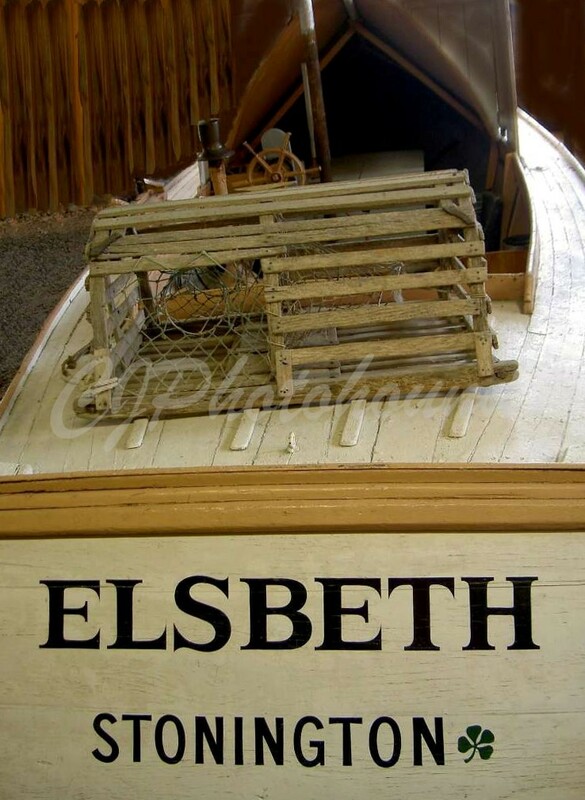 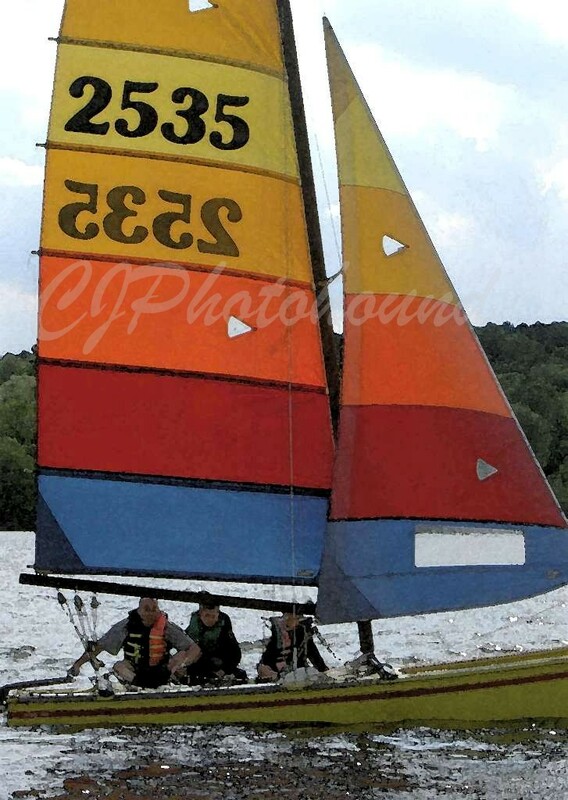 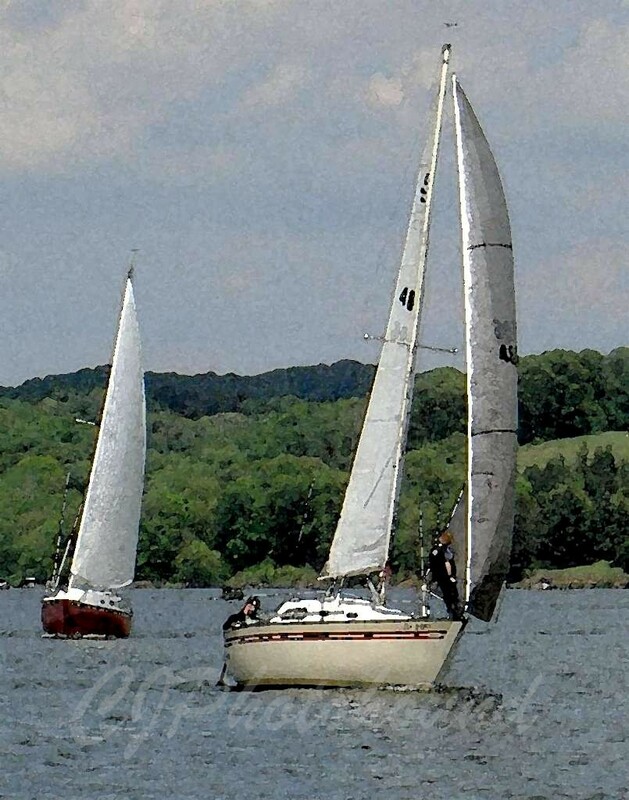 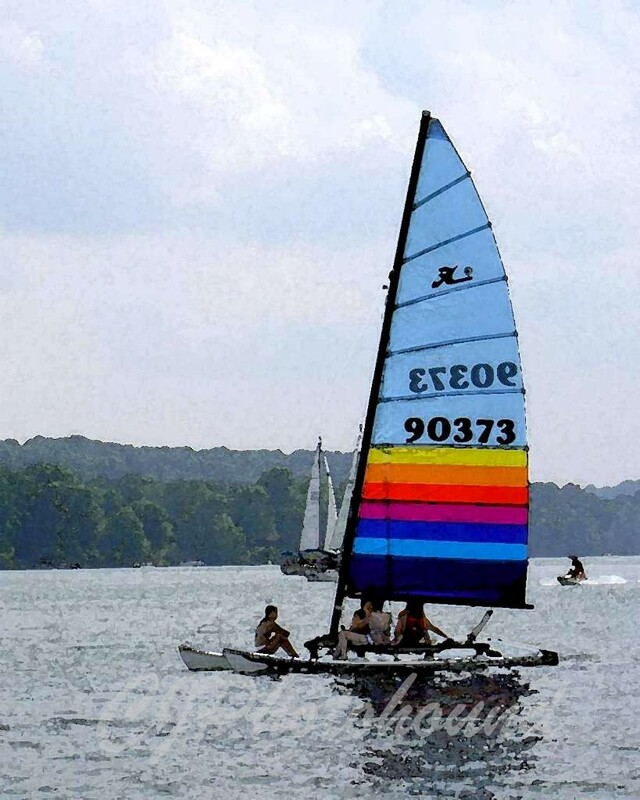 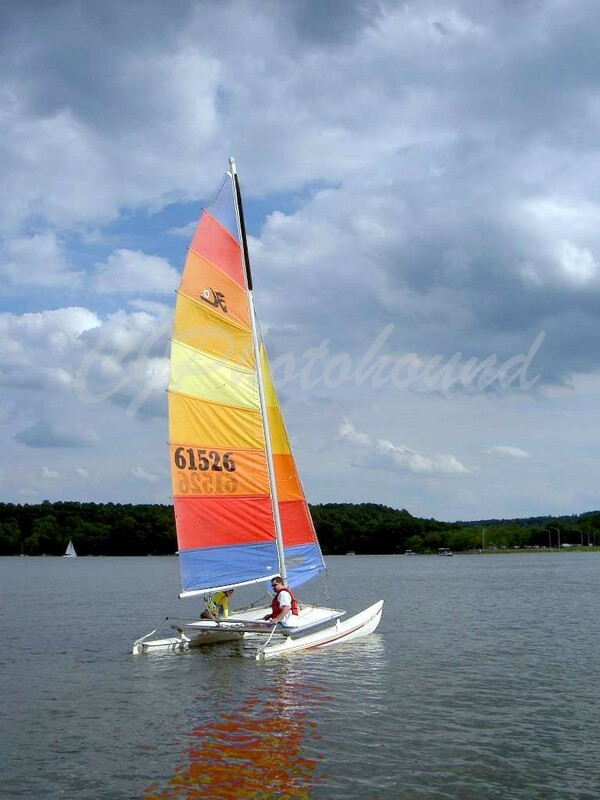 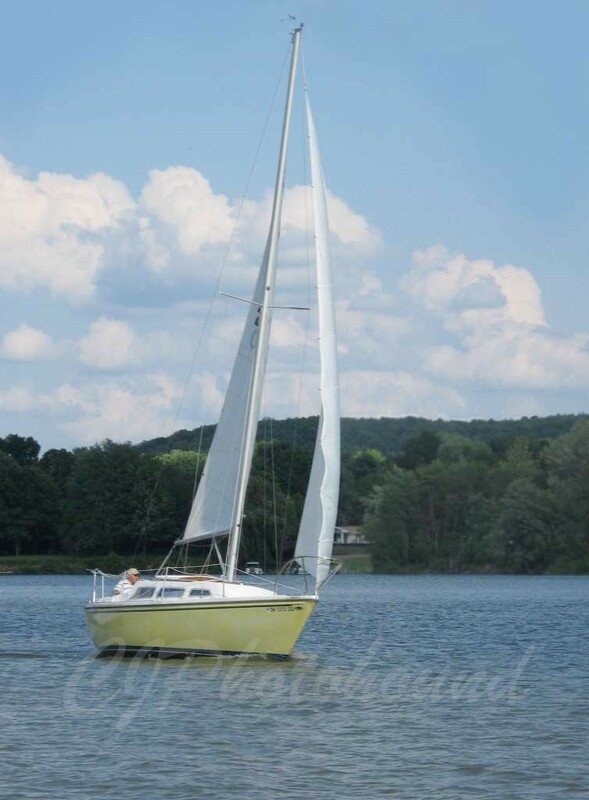 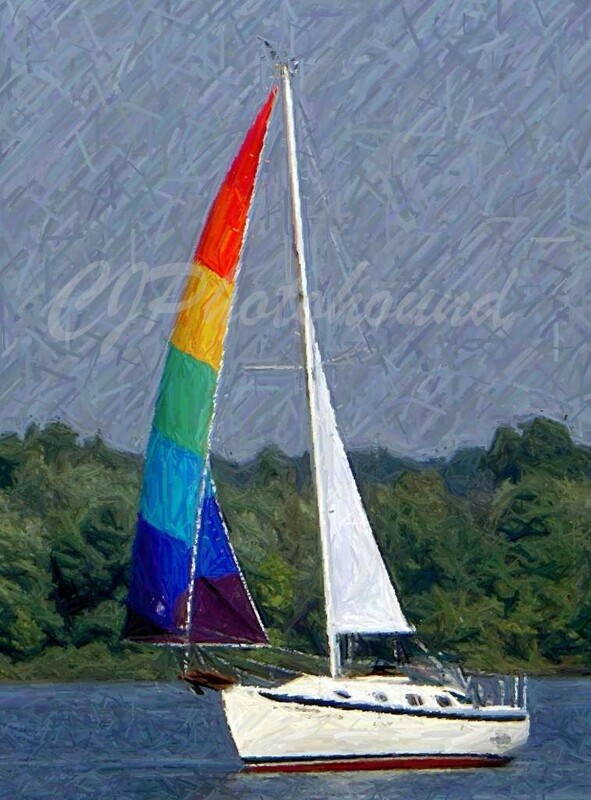 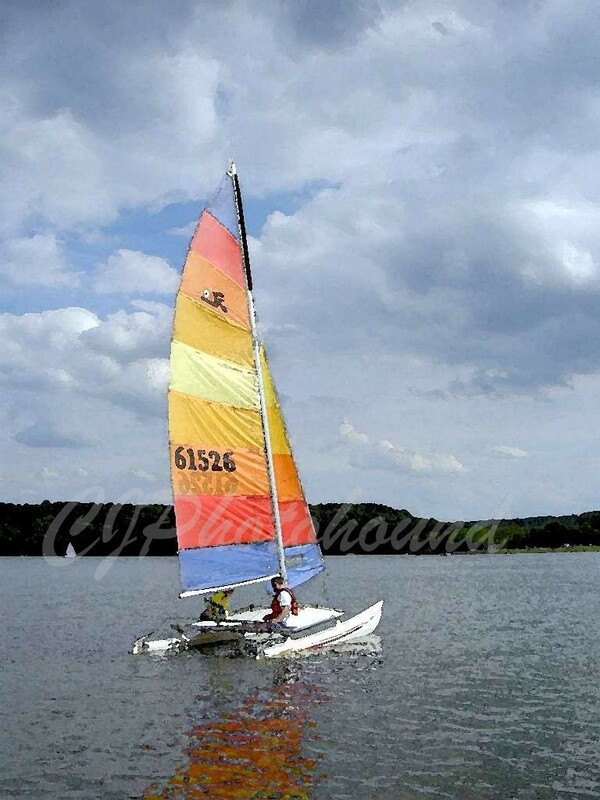 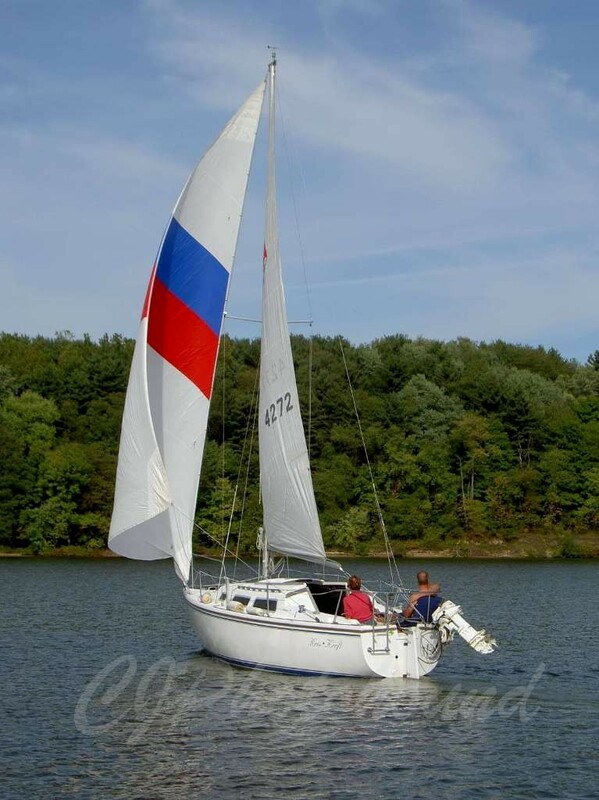 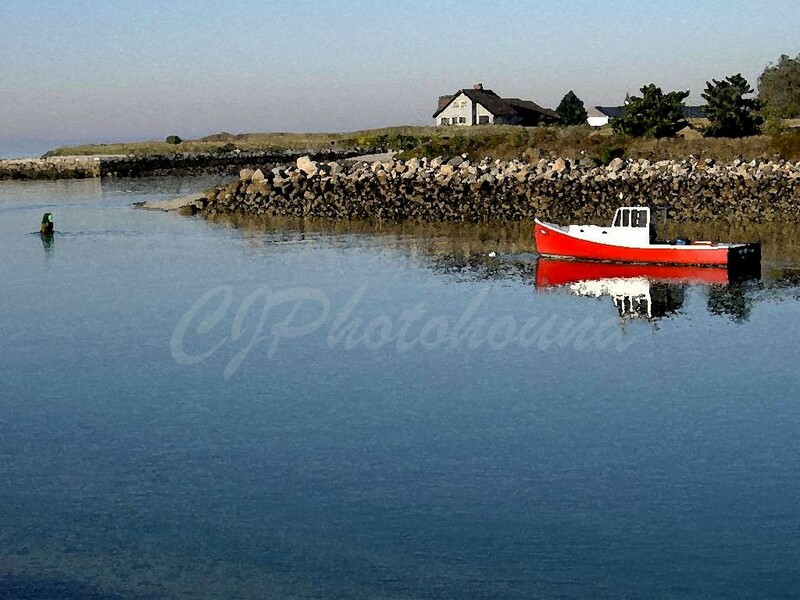 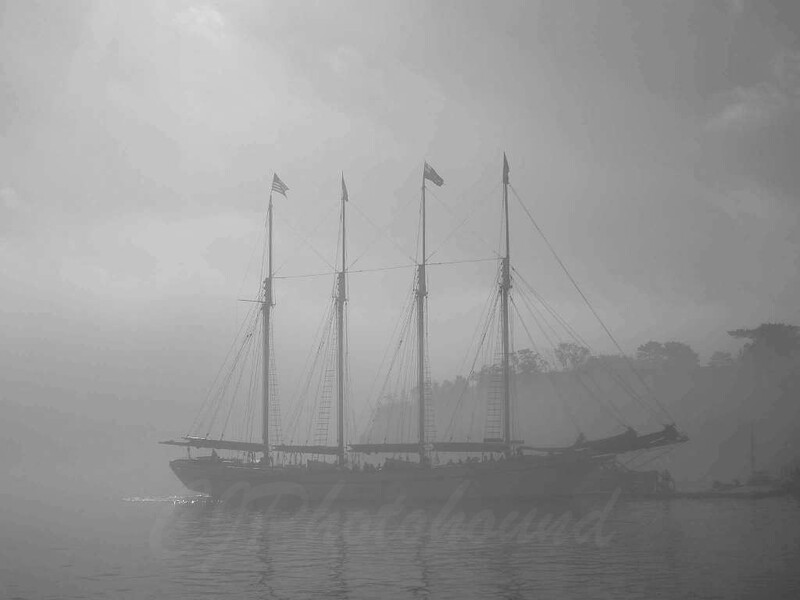 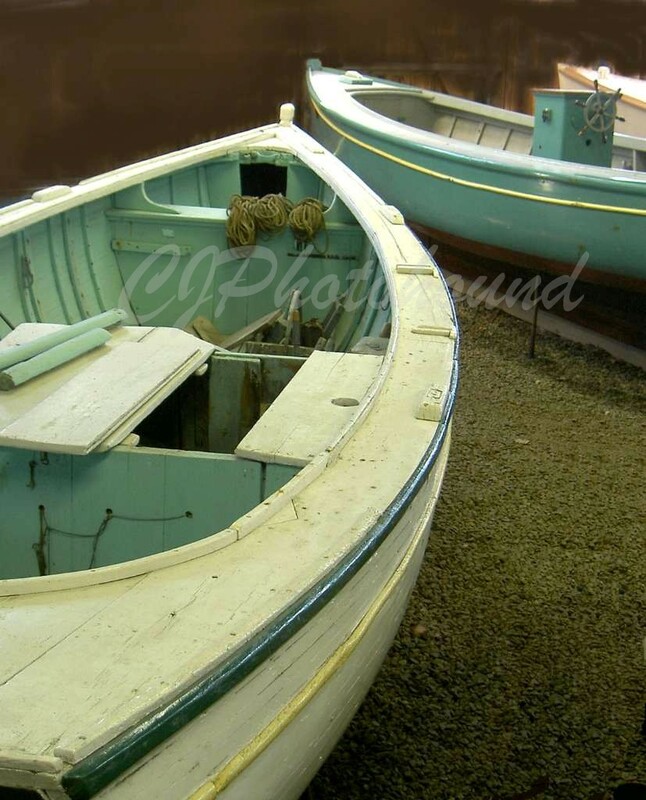 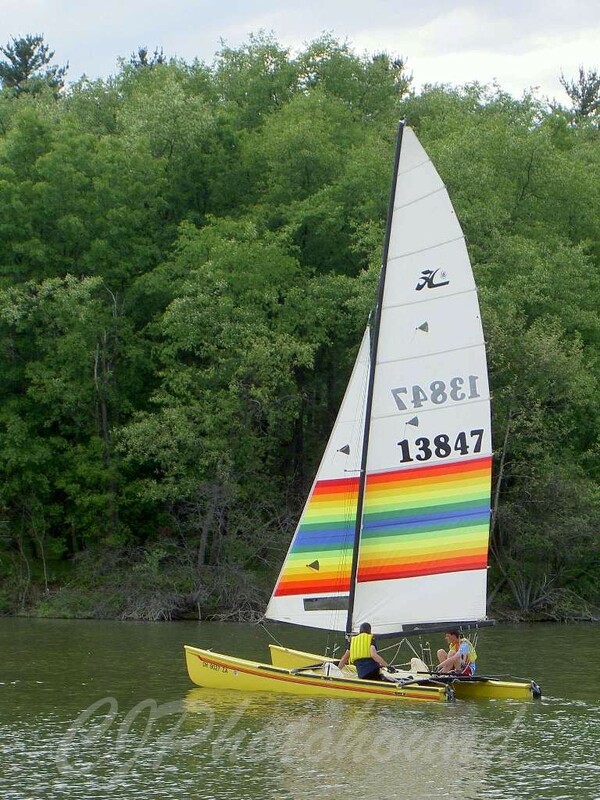 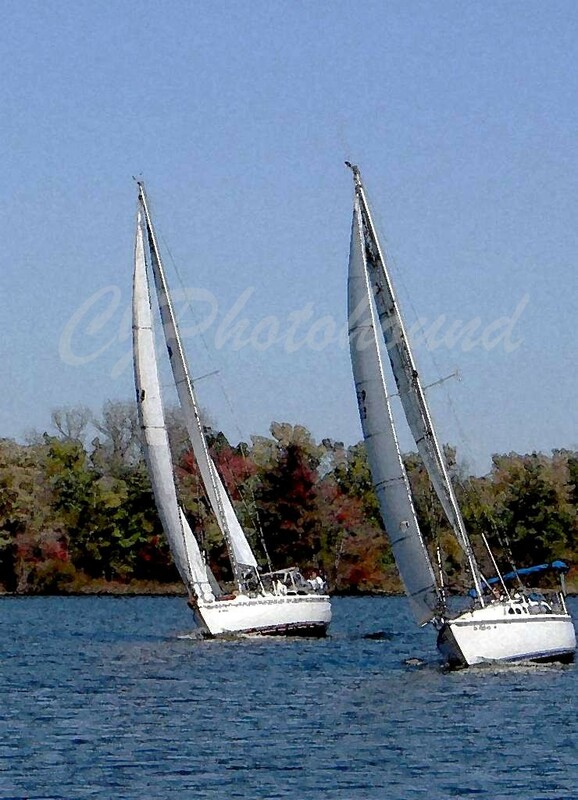 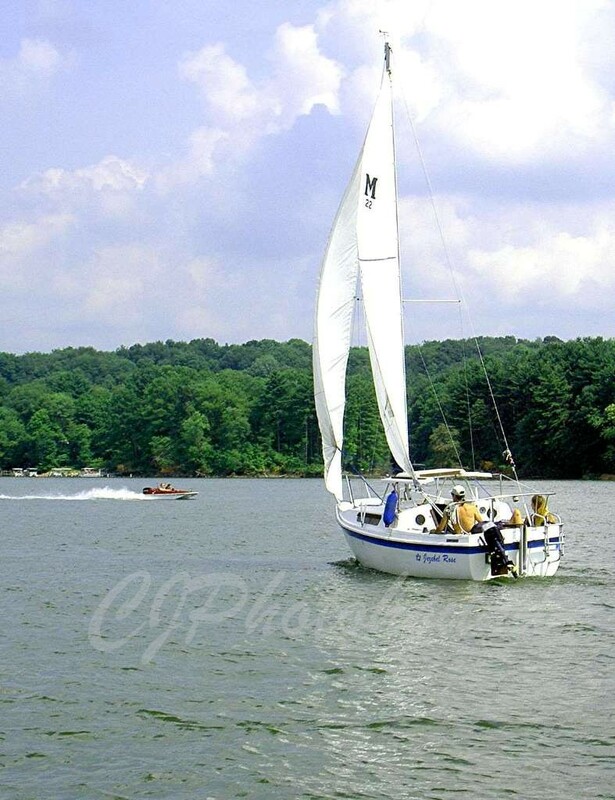 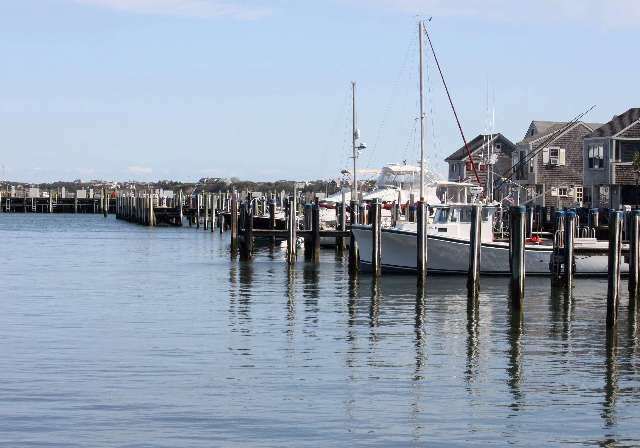 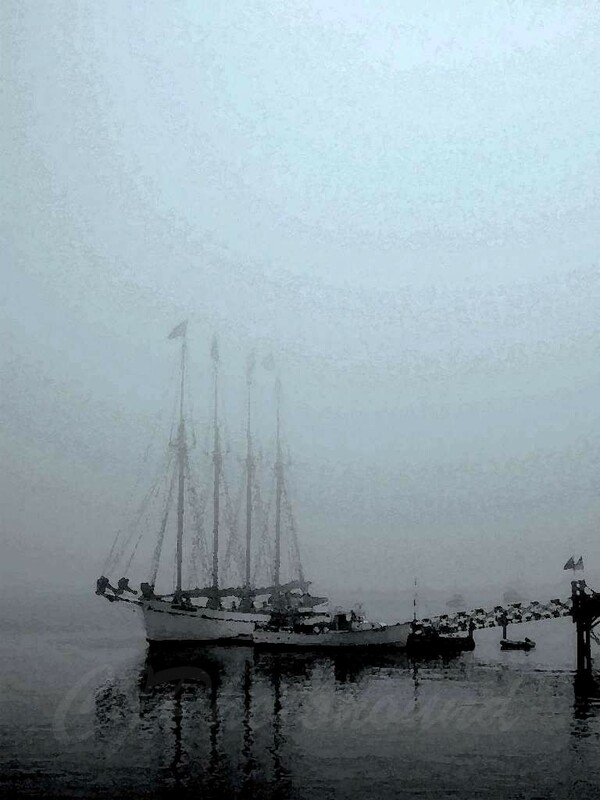 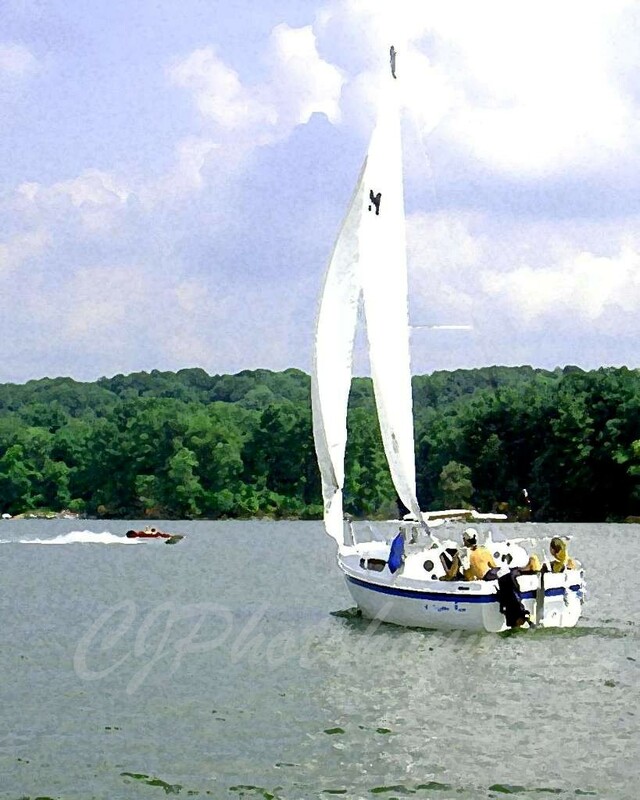 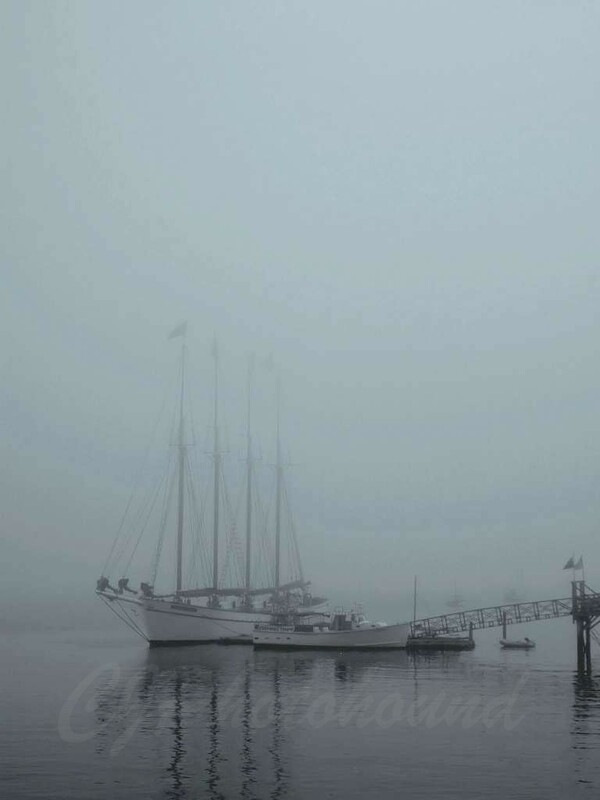 To order BOAT prints, canvases, metal prints, toss pillows, tote bags and more click here. 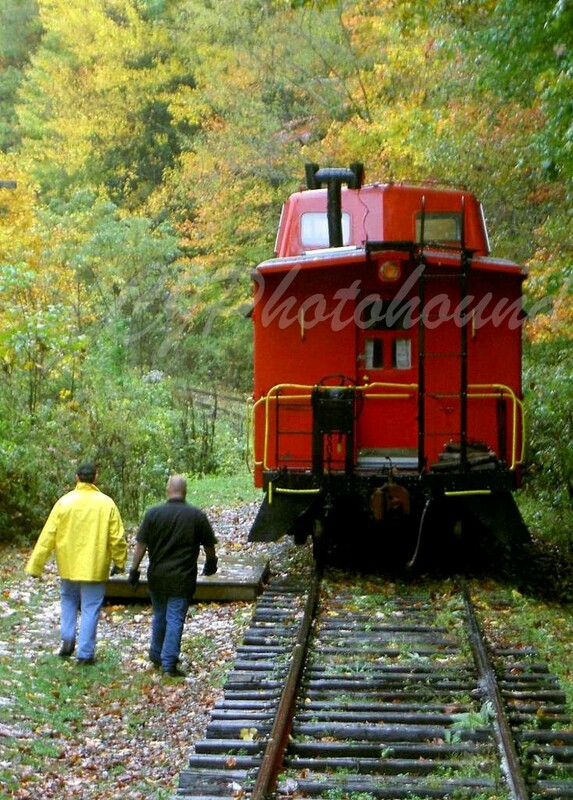 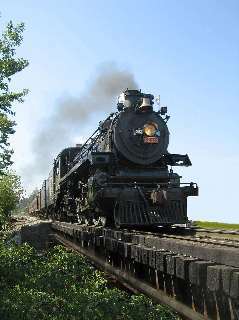 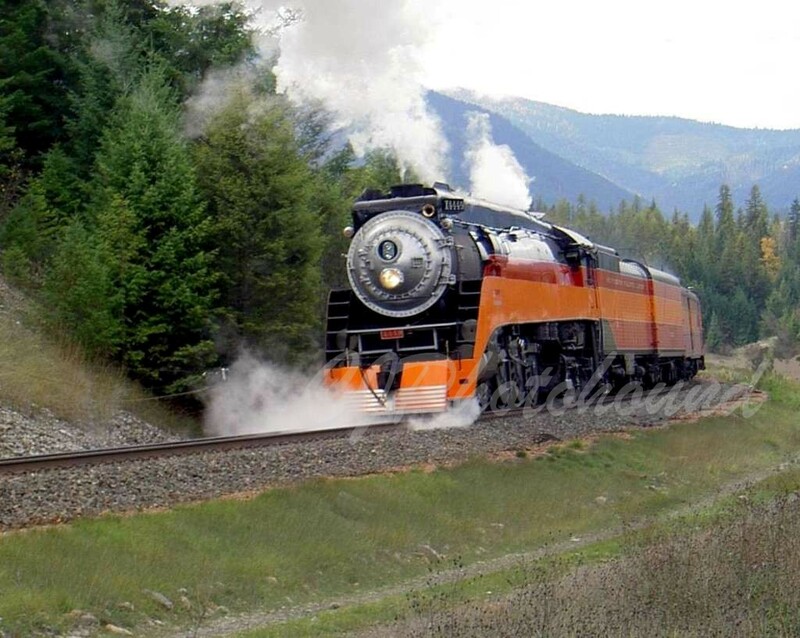 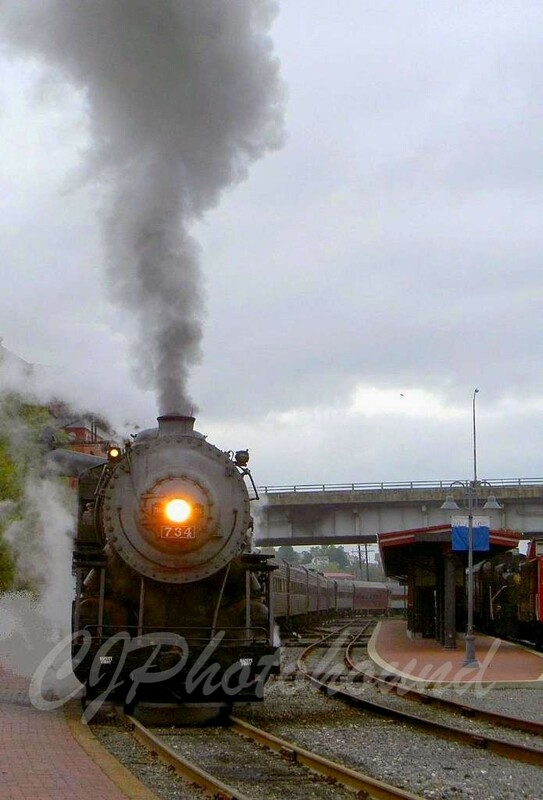 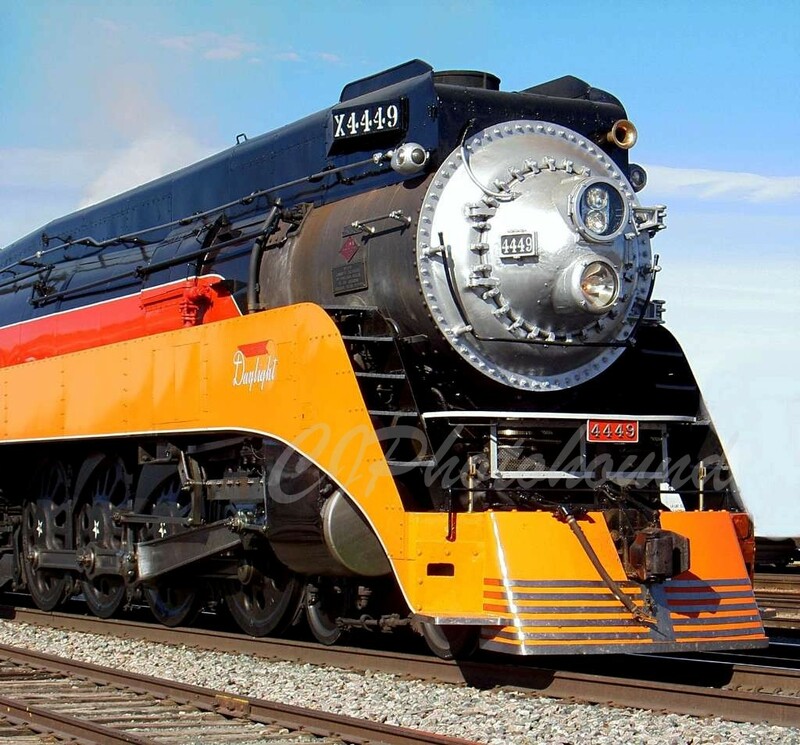 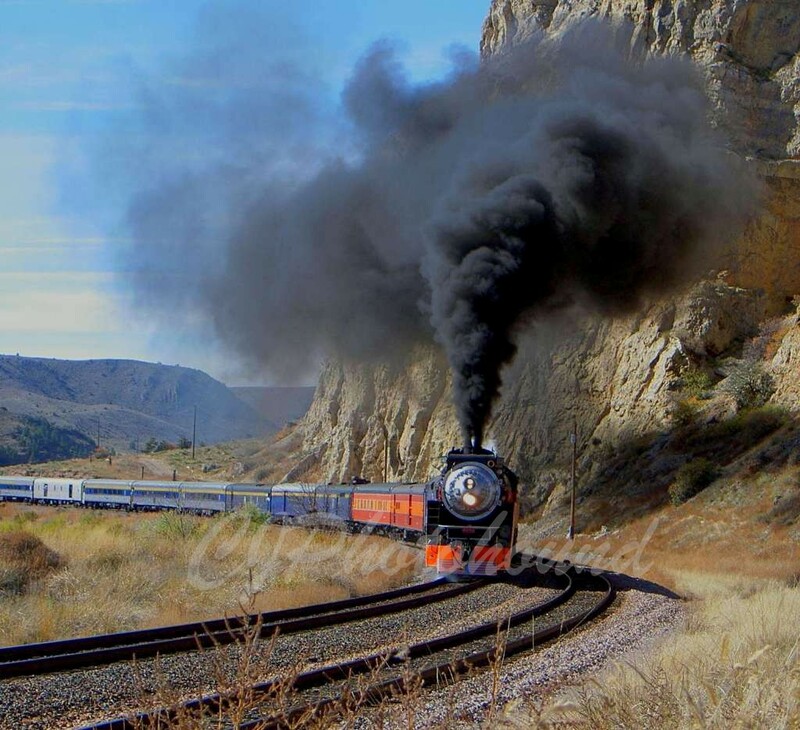 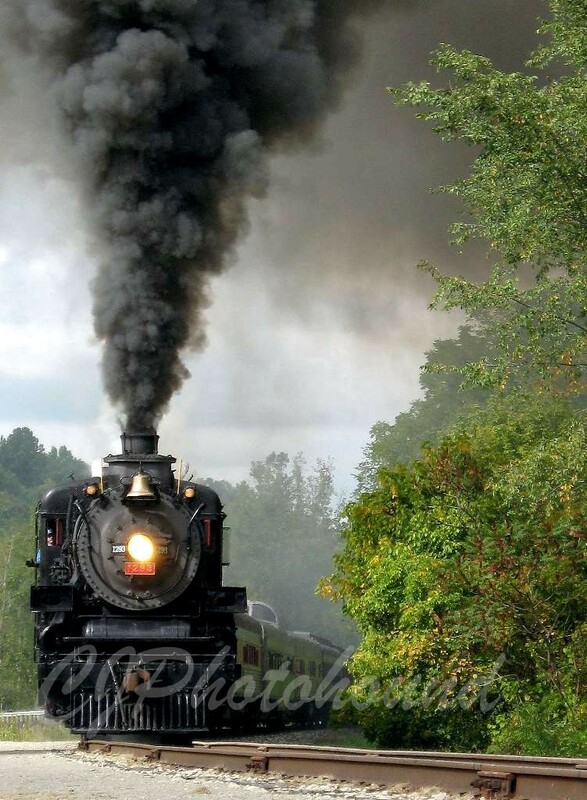 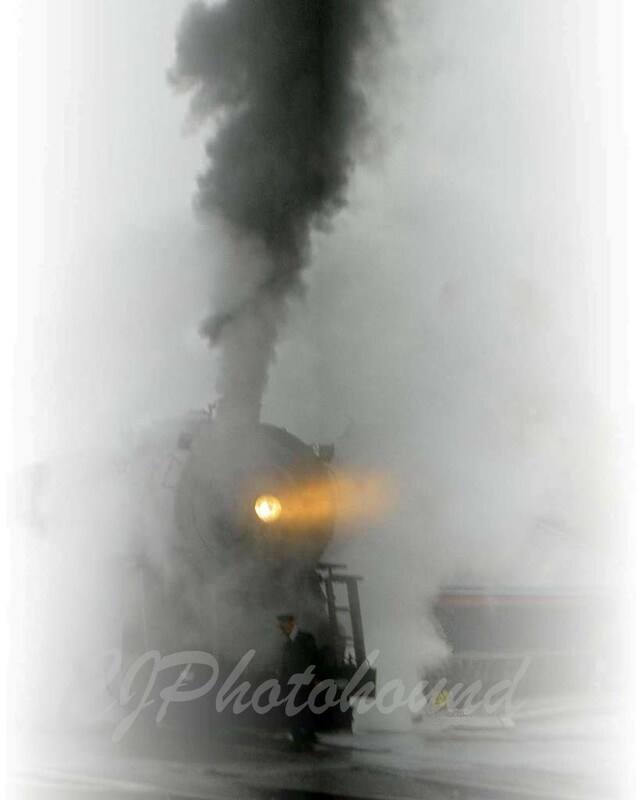 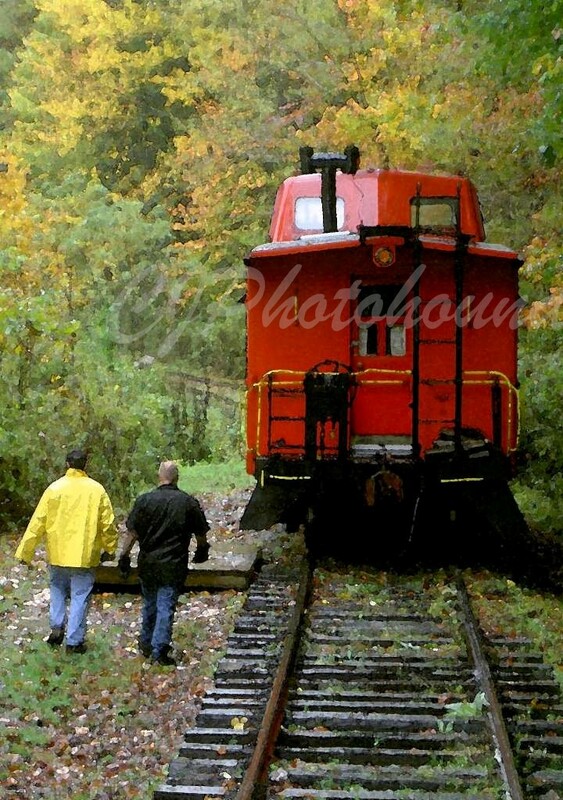 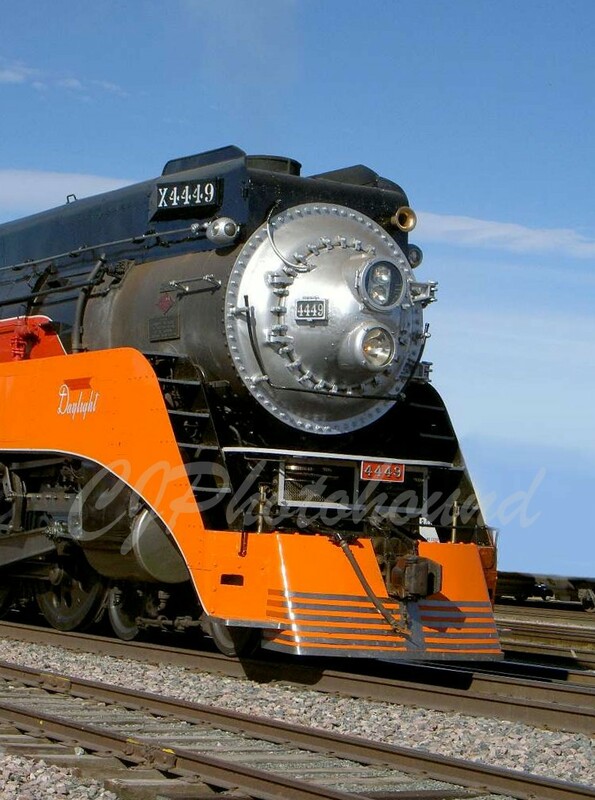 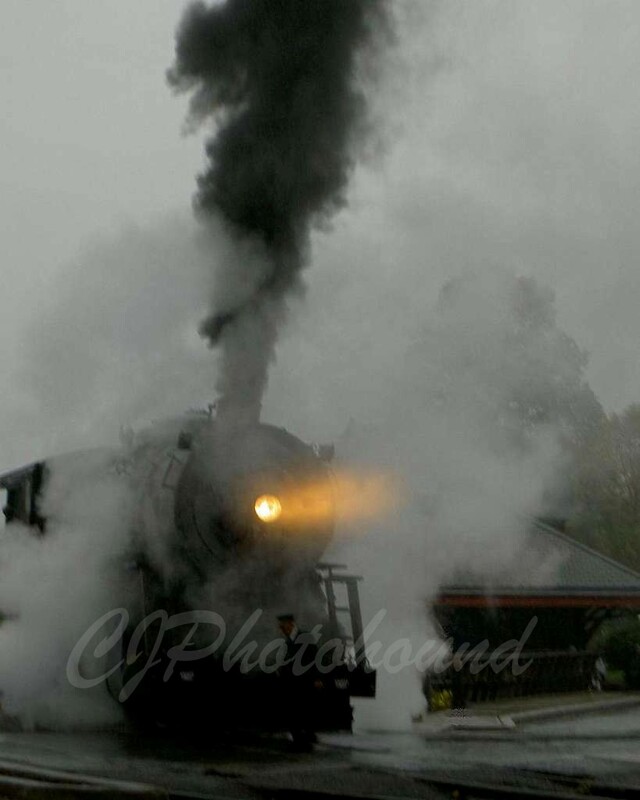 To order TRAIN prints, canvases, metal prints, toss pillows, tote bags and more click here.